 Following are links to recipes submitted by members of Unity of the White Mountains. If you have recipe you would like to contribute to this page, please e-mail it to: webmaster@unitywm.org. Thank you!